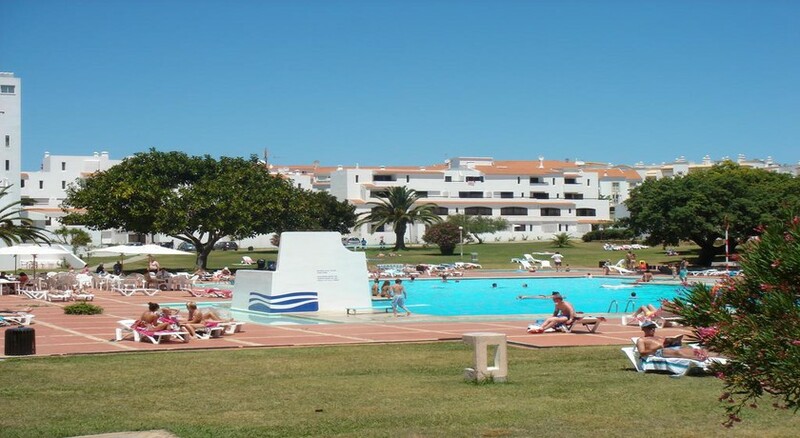 Vilanova Resort sits pretty in the popular tourist resort of Albufeira, in the Southern Algarve region of Portugal. This 4-storey hotel offers up a mix of Villas, Apartments and Studio Rooms, which is perfect for solo travellers, groups and families. Guests who like to be close to the action are in luck, since this property is located on the Strip, just a few minutes’ walk from the lively clubs and bars of Albufeira. When you’re not in Vilanova Resort’s outdoor swimming pool or at the poolside bar, head to Praia da Oura beach, just 900m away for soft sands and watersports.Each of the rooms come with a fully-equipped kitchenette, Wi-Fi, a terrace or balcony, satellite TV, and many other things. The hotel is located close to supermarkets and shops, which is perfect for the guests wanting to stock up their fridges and cupboards. Vilanova Resort does also have a small restaurant which offers up a range of international dishes, but there is also an abundance of bars and restaurants in the surrounding area, for the guests who’d prefer not to cook for themselves. Vilanova Resort is only a short walk away from the beach, which is perfect for the guests who love nothing more than beach days on their holidays to Portugal. Being so close to the beach makes it much easier for you to try some of the activities that the beach has to offer, such as diving, surfing, off-road adventures, and more. There is also a large number of shops, supermarkets, cafes and restaurants in the local area, which is ideal for not only for those wanting to cook for themselves but also for the guests wanting to have a cooking free holiday. 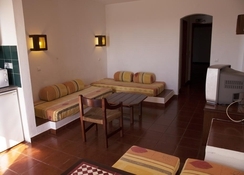 Vilanova Resort is a 4-storey hotel with a mix of Villas, Apartments and Studio Rooms to choose from, which is perfect for people travelling alone to those travelling in a large group. The Villas range from One-Bedroom to Three-Bedrooms, and the Apartments range from One-Bedroom to Two-Bedrooms, making them perfect for large groups and families. 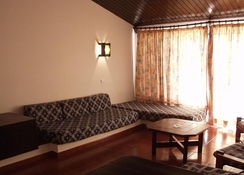 Each of the rooms comes with a fully-equipped kitchenette, wireless internet, a safe, satellite TV, and a terrace or balcony. Each of the kitchenettes comes with a dining area, fridge, microwave, toaster, kettle and more, which caters for the self-catering guests. Vilanova Resort has a small restaurant onsite which offers up a variety of international dishes and also a poolside snack bar, for the days when you want a light snack by the pool. Vilanova Resort is also situated close to many supermarkets and shops, which is perfect for the guests wanting to stock up their fridges and cupboards. It is also close to many bars and restaurants for the days you really don’t want to cook for yourself. Vilanova Resort offers up a large range of entertainment for the whole family. It has a large outdoor swimming pool and separate children’s swimming pool, both of which are perfect for when you’re wanting to cool down on a hot day. The hotel also offers up the chance to hire a bicycle, which is perfect for the guests wanting to see the local area or to ride down to the beach and cycle along the promenade, lapping up the sunny days. For the guests who’d rather stay in the complex, Vilanova Resort also has a billiards table and tennis court for them to use. Cards accepted: American Express, Visa. Please Note : MANDATORY DEPOSIT: Will be asked at Check In a deposit of 50 € per Person (in Cash or Credit Card). Cleaning service: Room Cleaning 5 days/week; Towels change 3 in 3 days; Linen change once a week. After reading all the reviews l was a bit worried about this hotel and 8 out of 10 reviews were really bad. On arrival the hotel staff were really friendly and the room we stayed in was lovely and clean with everything we needed . We were right on the strip so very central to everything . The hotel is a stag and hens hotel so probably not suitable for family's with children . The facilities are quite basic but were good value for money. The rooms were very large and we had two balconies. It was an ideal base for a relaxing off season break. 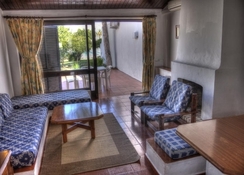 We prefer quiet places so wouldn't consider a stay here in high season as it is a large complex beside the main strip. We didn't eat in the hotel. Large complex on the strip of albufeira, lots of cafe and gifts shops. Albeit seasonal, not as much open out of season except the gift shops and a couple of cafes. Coud be noisy, people entering from nightclub nearby. Very popular with northern people and good value for money if on a budget. On a bus route when visiting the old town (worth a visit). Accommodate large open spaced kitchen lounge with bed/seats. Comfortable and roomy. Utensils/kitchen equip. provided. we went in February all hotel facilities were closed even the bar. the apartment although large was only top clean and need updated, it was very cold and out of what little sunshine there was balcony was out of it.